Firefox gecko driver is used to perform the automation testing in Firefox browser. For selenium 3 you need to download the gecko driver to run the scripts in Firefox browser. 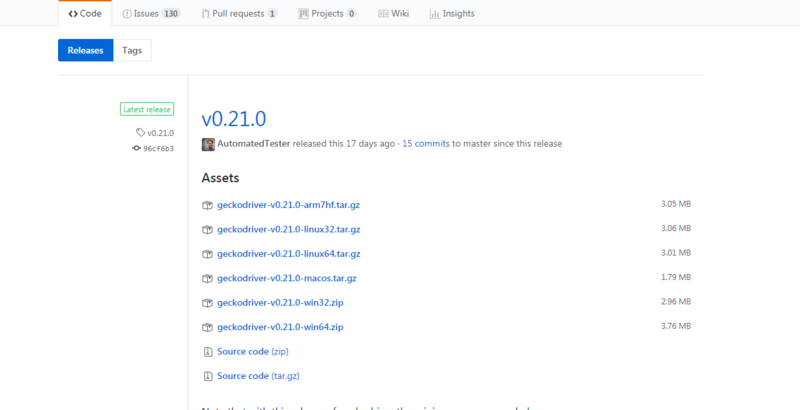 Mozilla has released the gecko driver to support the latest version of selenium. After downloading Firefox gecko driver, extract it in the current project directory. You can also set the path of this folder in the System’s PATH variable.